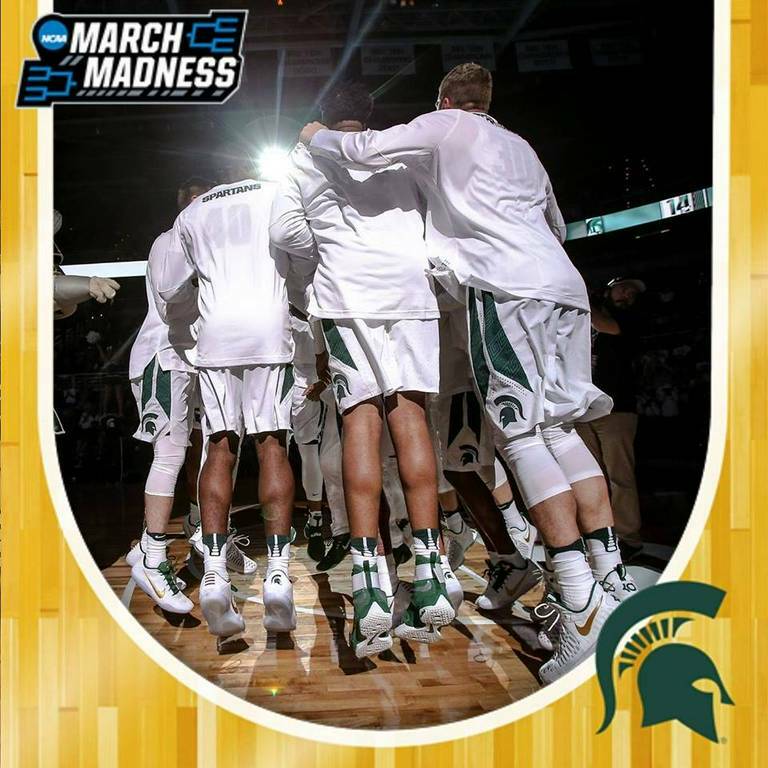 Michigan State Spartans NCAA Basketball | NCAA Men's Basketball Team, NCAA Division I Team | Photos, Videos, News & Updates For Fans | Fantasticoh! "Playing in the NBA has always been my dream. But I have other dreams as well," Winston said.